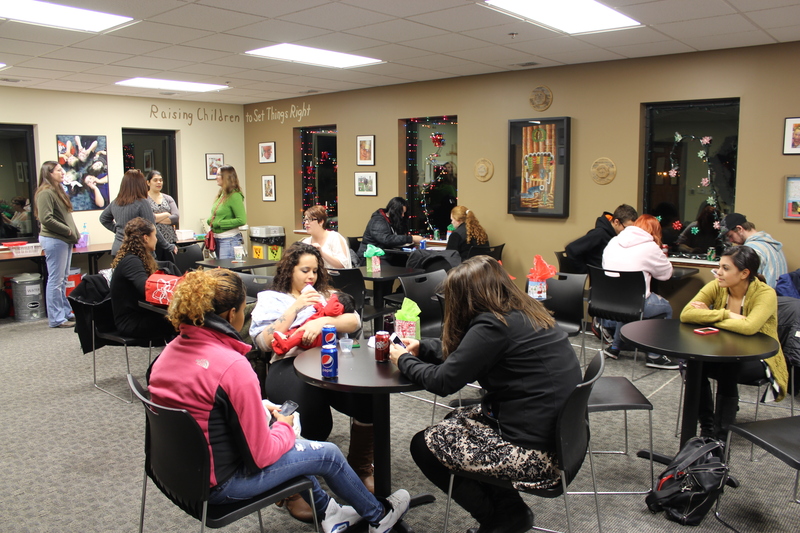 Home › Teen/Early Adulthood › Happy holidays from Project Everlast Lincoln! 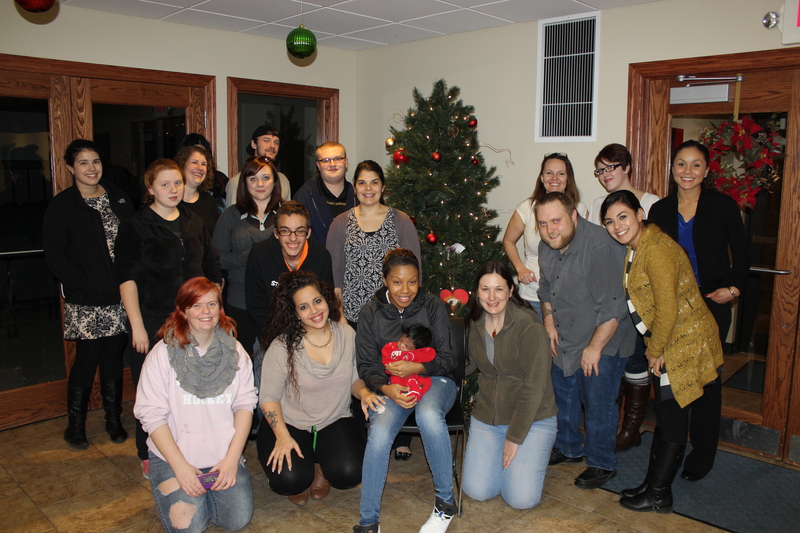 Happy holidays from Project Everlast Lincoln! 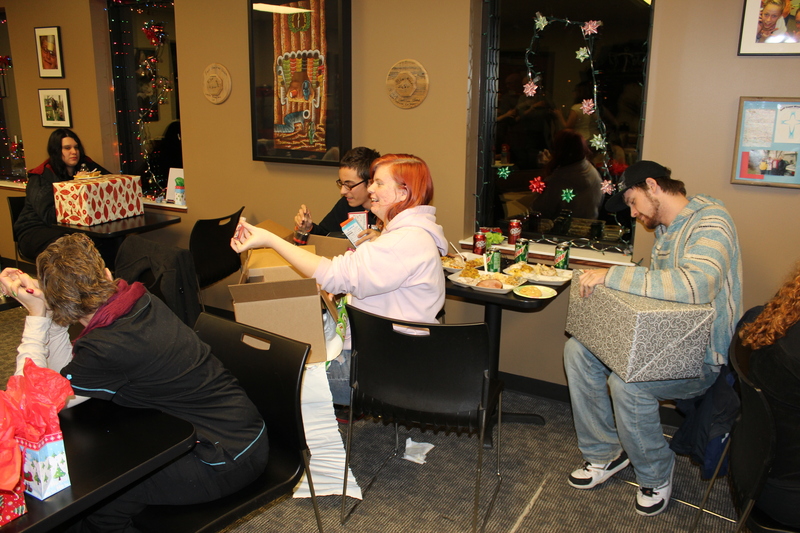 Thanks to the generosity of many donors, Project Everlast councils across the state were able to provide young people in need with holiday care packages and an fun holiday party. 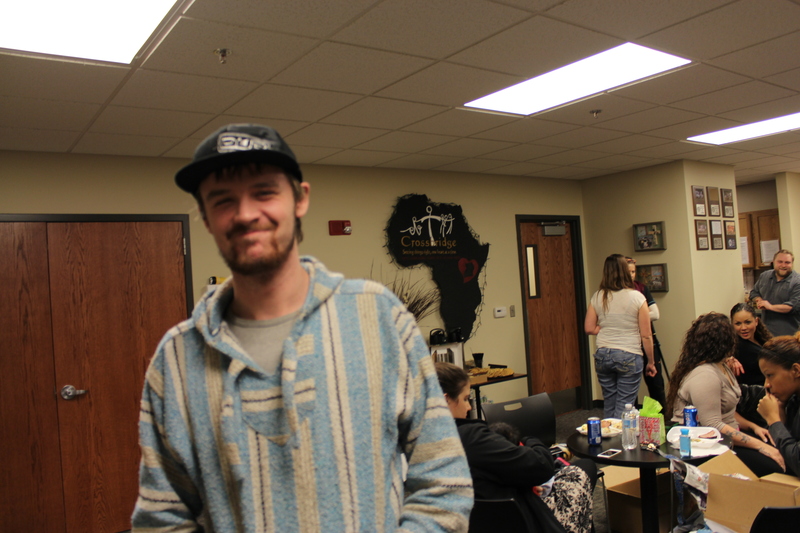 The Lincoln council gave away nearly 50 care packages that included housewares, bath and body products, gift cards, books, music and more. Many thanks to all the donors who made these moments possible! Someone is excited to see what’s in that big box! 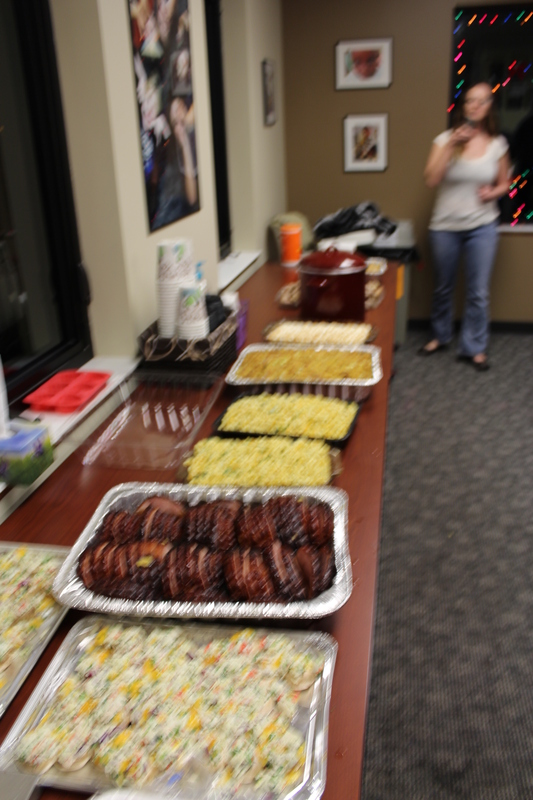 A feast for a hardworking group of young people who deserve a treat! A moment to smile for the camera. 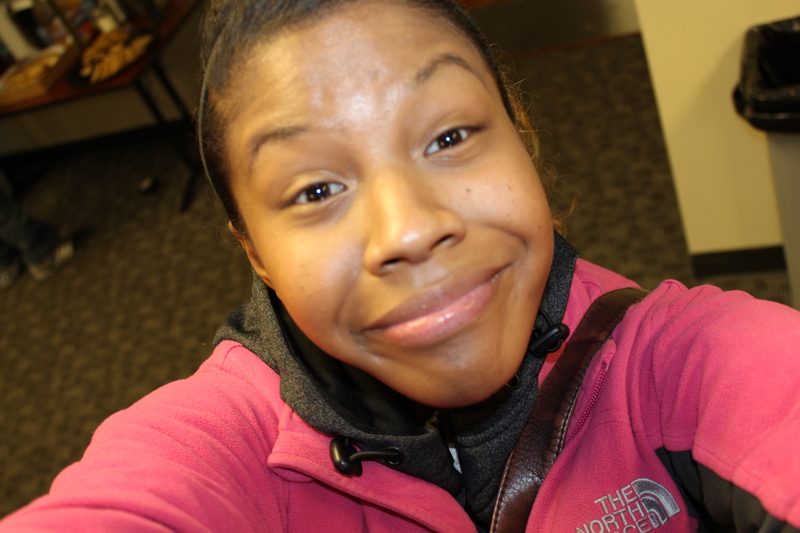 A selfie smile from Sarah! 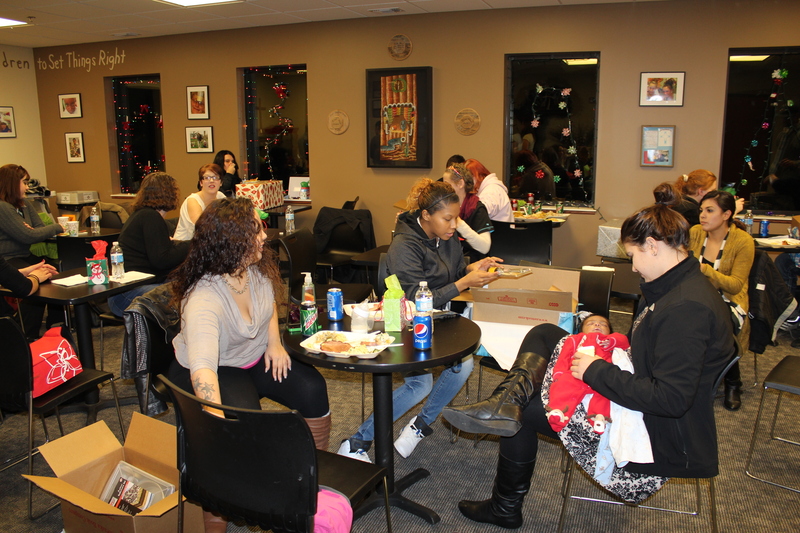 Fun, food and fellowship at the Project Everlast Lincoln holiday party!